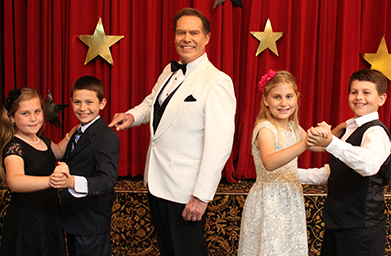 Contact us if you would like your child to be a participant in next season's dance and etiquette classes. Cotillion Instructor Robert F. Burgess is available for private lessons for adults, small groups or wedding choreography. Please contact him for information.